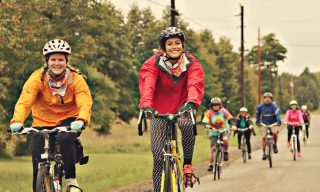 On Saturday, September 29, 2018 join PWS&D in the Ride for Refuge—a family-friendly cycling and walking fundraiser with locations across Canada! 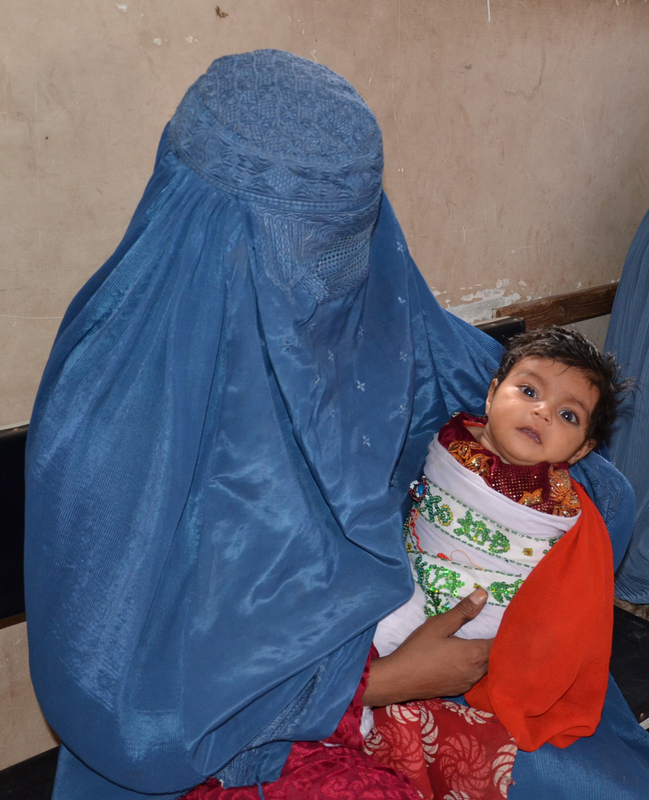 With your support and participation, we hope to raise $10,000 for PWS&D’s maternal, newborn and child health program in Malawi and Afghanistan. Choose from a variety of events including a 10, 25 or 50 km bike ride or a 5 km walk happening at one of 27 RIDE locations across Canada. Register as a RIDE participant: Help us reach our goal! Join an existing PWS&D team participating at the RIDE location near you! Fundraise with your family, friends, coworkers or congregation and ride/walk on September 29. If you were in the RIDE last year, sign in using your existing username and password. Donate to a RIDE participant or team: View PWS&D’s Ride for Refuge charity page to find a list of teams and participants riding in support of PWS&D. Alternatively, search for a team or participant that you would like to support, here. Donations to PWS&D’s maternal health project are matched 4:1 by the Government of Canada, making the impact much greater! Please also note that RIDE will issue charitable tax receipts for donations of $20 or more. No matter the distance you choose to ride or walk, your participation and fundraising efforts will have a meaningful impact on the lives of mothers and their newborns! For more information, visit the official RIDE website or contact Anna Muir, at 416-441-1111 ext. 293 or amuir [at] presbyterian [dot] ca. If you live in the Toronto area, join the PWS&D staff team riding and walking the downtown Toronto route. We’d love to have you! How Does the Ride for Refuge Work? The Ride for Refuge is a cycling/walking fundraising with locations across Canada that helps charities raising money for the displaced, vulnerable and persecuted. PWS&D is participating to raise money for our maternal health program in Afghanistan and Malawi. To participate in the Ride, you must be a member of a team. Each team is created by a team captain who selects the RIDE location and the charity they are raising money for. There is no minimum or maximum team size—you may choose to be a team of one! Whoever joins that team raises money for the charity selected by the team captain. Each team member then picks the distance they want to cycle/walk, sets his/her own fundraising goal, fundraises with friends and family, and joins in the fun on September 29. After the event, lunch is served for all volunteers and participants! If you are more than an hour away from an official RIDE location, you can set your own convenient route. To learn more, visit the Ride/Walk Anywhere page. Have more questions? Visit the Ride for Refuge FAQ page. Raise $150 (for adults 18+) or $75 (for youth aged 17 and under) and get an official Ride for Refuge t-shirt!